Have you ever looked at the credits of one of your favorite movies and seen some job positions you didn’t recognize? Best Boy? Gaffer? Today we’re going to be talking about one such position, the DIT. Acronyms like AC (Assistant Camera), and PA (Production Assistant) are fairly predictable, but when I was a newbie, the term DIT definitely confused me. 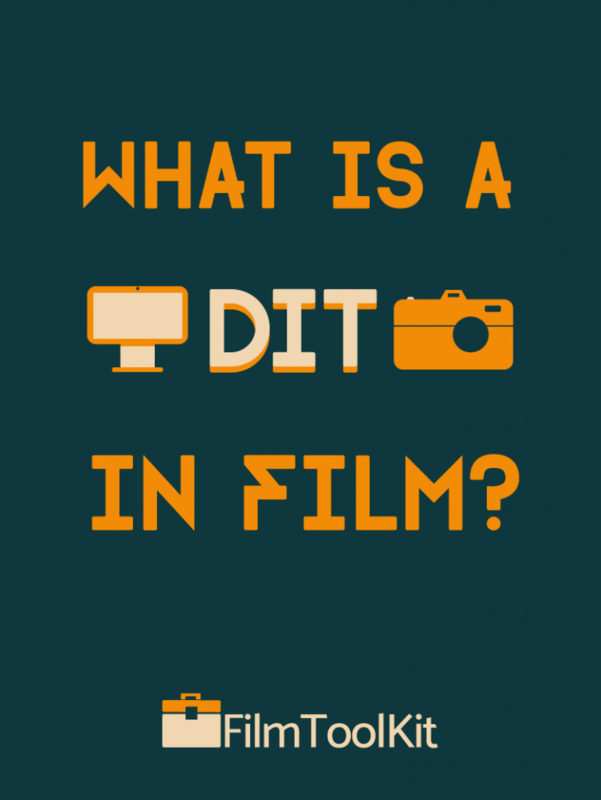 So, what is a DIT in film? 1 What Is A DIT In Film? 2 What Does A DIT Do On Set? The acronym DIT stands for Digital Imaging Technician – It’s actually a pretty modern term. The term DIT arose relatively recently as the primary medium for films has transitioned from film to digital. The Digital Imaging Technician works closely with the cinematographer and camera department to assist in best achieving the desired look of the film using modern digital technology. They are essentially the bridge between production and post production. It is much more of a technical position rather than a creative one, but they may contribute some creativity at the DP’s discretion. The cinematographer is essentially the architect, and the DIT is the engineer. Working as a DIT requires a large amount of highly technical knowledge of technology. They must be proficient in monitoring exposure levels, color correction, and able to create look up tables (LUTs) to achieve the cinematographer’s vision. 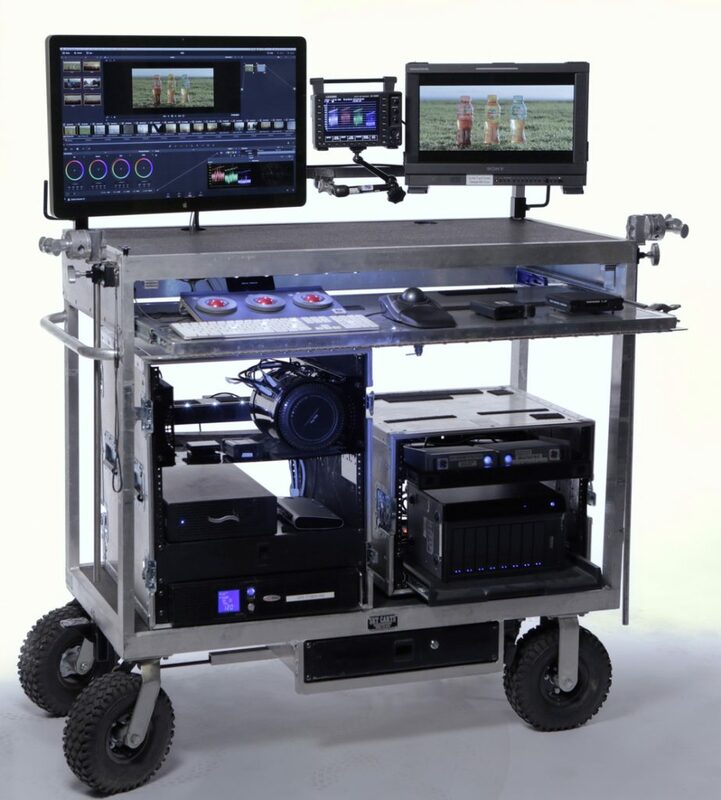 On film and television sets, the DIT will be involved in every stage of production, from pre-production to post-production. Early in the planning stages of a job, the DIT will collaborate with the cinematographer to create a CDL (Color Decision List) and some LUTs. They will configure the cameras, and decide upon a recording format. This process dictates the workflow that will be used for the entirety of the production. The workflow must be maintained and supervised closely by the DIT, a process which will be discussed in the section below. Commercial shoots are often much more fleeting and the DIT plays a much more limited role. He will typically be hired at the last minute before production to handle dailies and data wrangling. Working to create the color profile and visual look will often be determined in post-production instead by the editing studio. What Does A DIT Do On Set? Data wrangling entails being responsible for managing, uploading, and securing all the digital data recorded for the camera and sound departments. Backups of data will need to be made at least twice a day into a system where it is easy to review. On larger-budget films, backups are also made onto formats that are more reliable than digital storage, like tape. These responsibilities will often fall on the shoulders of the Digital Imaging Technician. In some cases, however, a production may hire a dedicated data wrangler separate from the primary DIT. Each day’s footage must also be put together at the end of the day into Dailies. To the uninformed, dailies are compilations of the day’s raw footage synced to sound. This is very important as the director, producers, and key crew members need to review the footage at the end of every day to gauge how the production is progressing. Creating these dailies is also the responsibility of the DIT. The DIT will also carefully monitor the quality of the footage as it comes in. He or she will inspect each shot carefully to make sure that the right things are in focus, there are no undesirable shadows, lens flares, or other technical camera errors. The cinematographer could also potentially notice these errors themselves, but their attention is tuned more towards whether or not the creative aspects are on point (framing, pans, camera movement). Quality control is very important, so that the crew can be notified they need to revisit a shot before the best opportunity passes. Some shots can be expensive to re-setup on a later date. When I think of a DIT, this is most of what comes to mind. The DIT will mostly be occupied with fixing problems as they arise on set. If cameras are malfunctioning or not performing the way they should, the DIT is the first to respond in trying to fix them. This is a surprisingly intensive job, as there are countless things that can go wrong with a camera during a shoot. This troubleshooting, of course, also applies to the data files and computer issues that may arise on set. In recent years the Digital Imaging Technician job has seen a large shift to heavily focusing on this aspect of the position. As mentioned before, all workflow processes related to image processing are supervised by the DIT. This includes things like ensuring proper procedures are enacted when handling footage. On larger productions, a day’s footage can cost thousands or even millions of dollars. This footage is insured, and of course the insurance policy will require the film production to handle the footage with a particular amount of care. It is the DIT’s job to make sure that these regulations are followed. 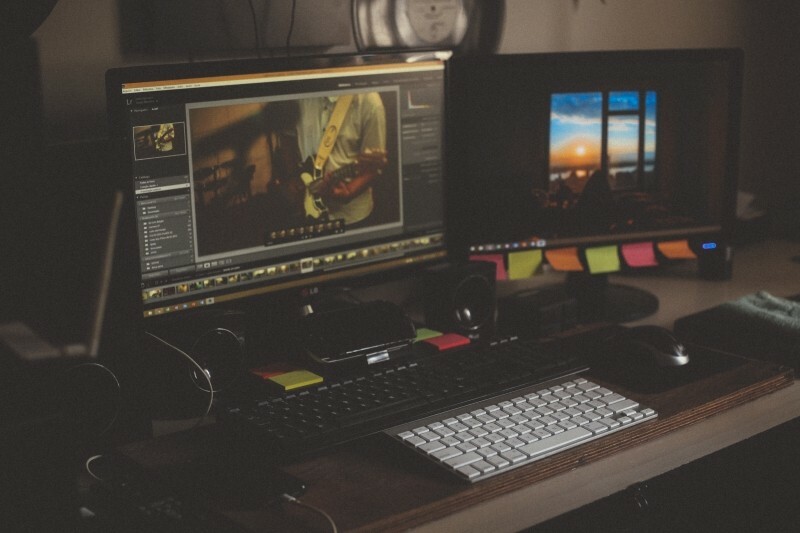 A production’s workflow can differ significantly depending on file formats, so the DIT will often make sure that the cameras are set properly and that the workflow plans are being adhered to throughout the duration of the production.